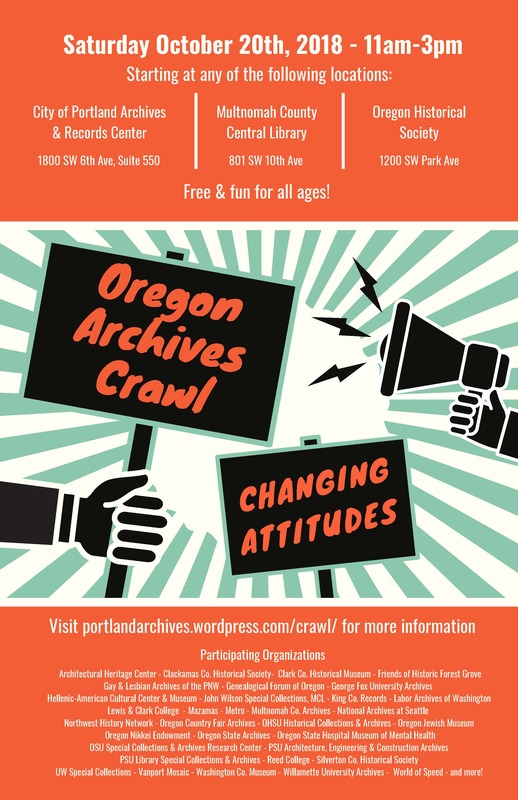 Join us Saturday, October 20th for the Oregon Archives Crawl and explore Changing Attitudes. 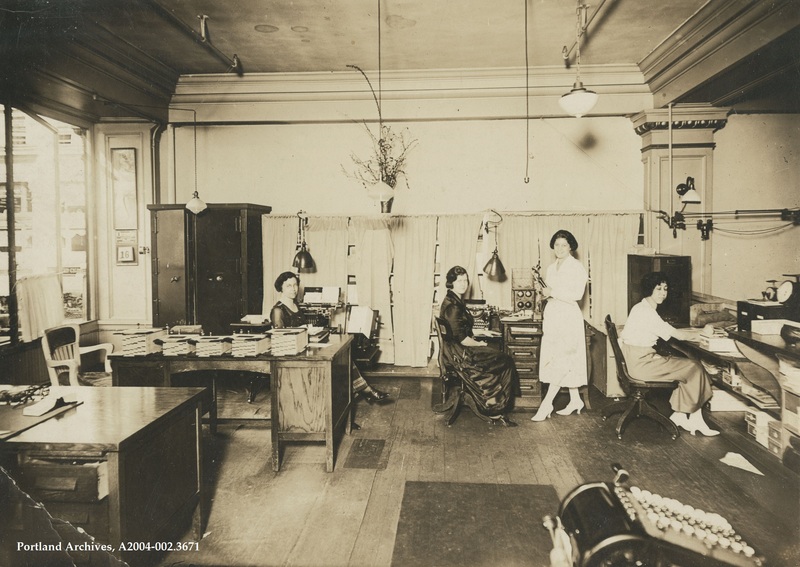 Archives document how communities, beliefs, practices, and preferences have changed over the years. 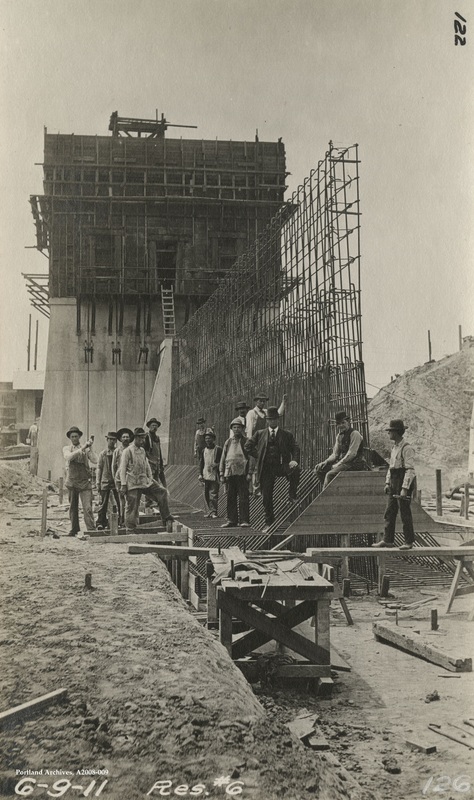 Historical records and photos can shed new light on common beliefs or explain how things have come to pass. With more than 30 organizations participating, you are guaranteed to discover something new! For more information, click here! 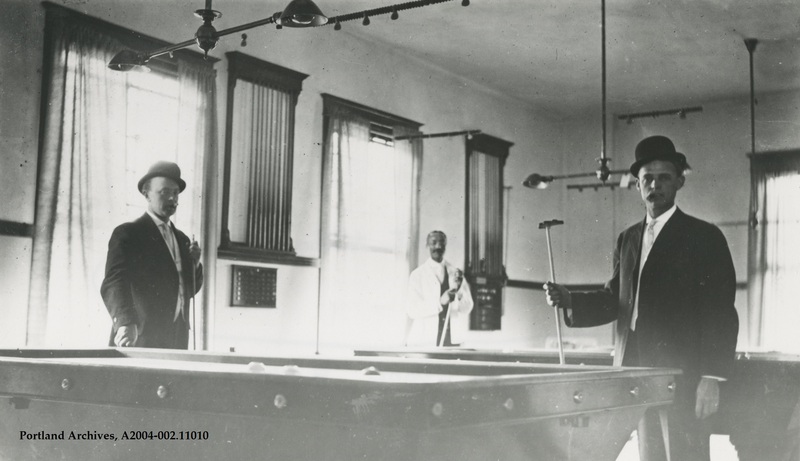 The Sellwood Commercial Club Recreation Room on SE Umatilla Street near SE 13th Avenue, 1912. City of Portland (OR) Archives, A2004-002.11010. 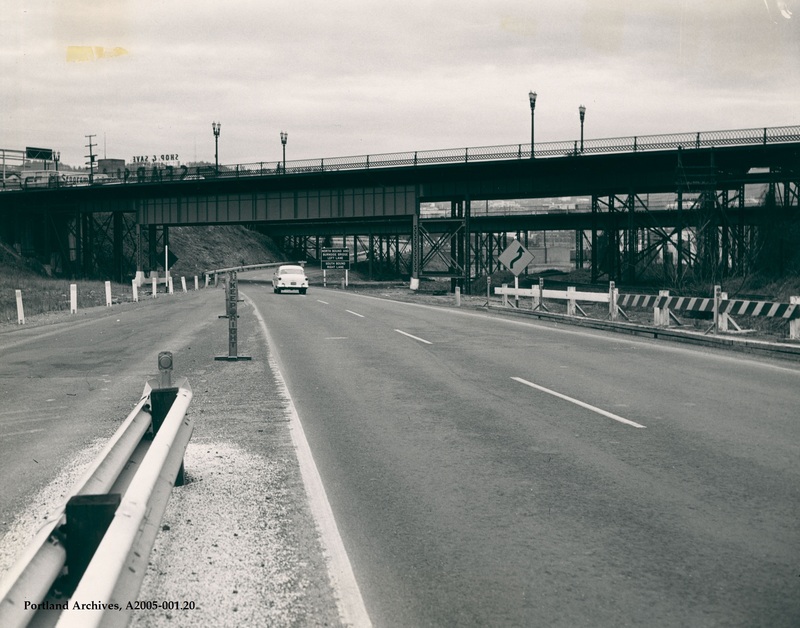 The Banfield Freeway at NE Grand Avenue looking west, 1959. City of Portland (OR) Archives, A2005-001.20. 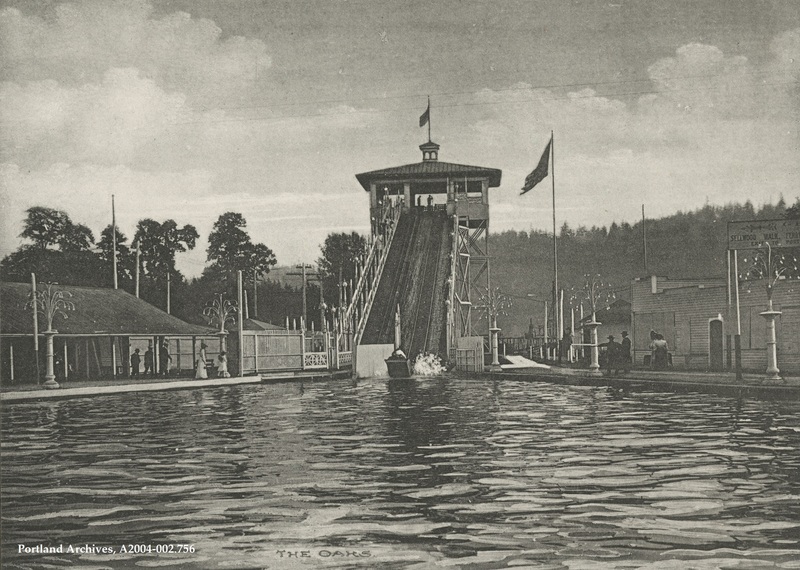 Riding The Chutes at Oaks Amusement Park, 1907. City of Portland (OR) Archives, A2004-002.756. 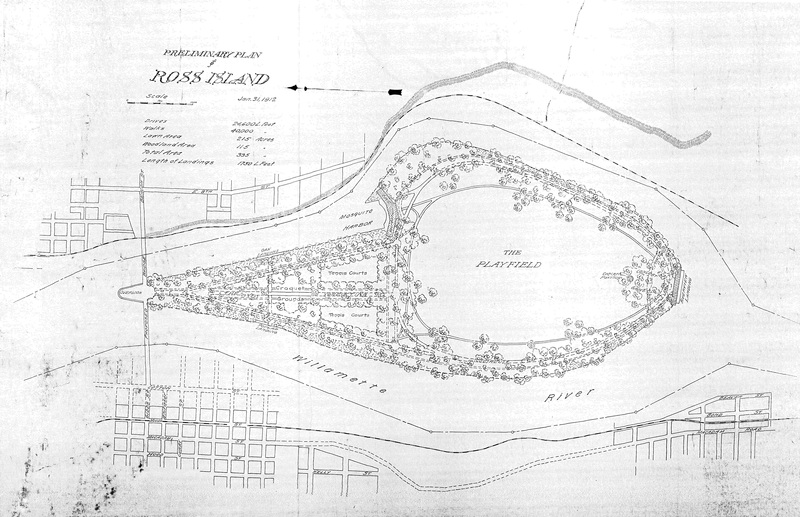 The preliminary plan for the proposed development of Ross Island as a park, 1912. City of Portland (OR) Archives, Preliminary Plan of Ross Island, A2013-007, 1912.